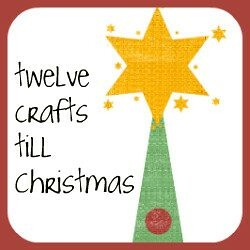 Twelve Crafts Till Christmas: stay tuned for a give-away! If there is one thing I've learned in my 33 years of life, it's that I should NEVER say NEVER. When I first started blogging, I said I would NEVER do a product review. I don't have a problem with review blogs doing reviews . . . it's not that. It's just my blog isn't a review blog. It's a "hey-I-have-to-make-a-lot-of-stuff-by-next-Christmas" blog. And because I have to make a lot of stuff by next Christmas, I need to stay focused on the task at hand. BUT . . . then I got an e-mail from a representative at CSN stores asking if I would be interested in doing a product review or a give-away. 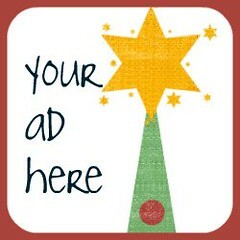 I have gotten a few requests from other's asking me to do give-aways or promote their sites with posts, and I have said no. And that was my immediate gut-response to the CSN representative, but I was a little curious about CSN. I thought I would check it out, so I did. 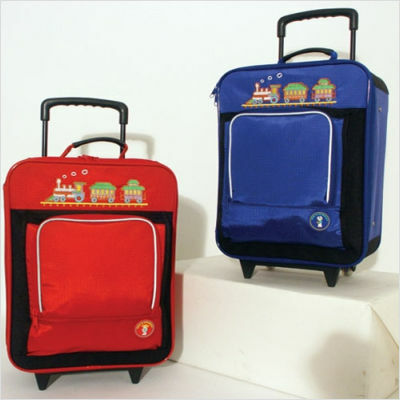 Hello one-stop-shopping site for pretty much everything from lights to luggage and shoes to sofas. 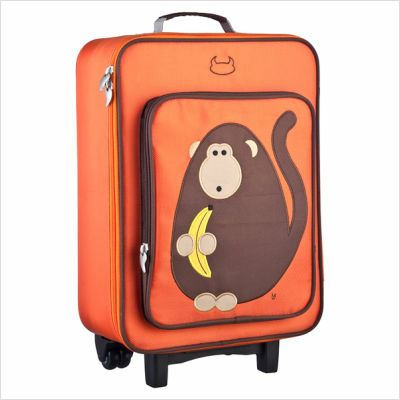 I was actually hooked because I have been looking for an inexpensive, child's sized suitcase forever. Not only do they have one of those, they have an entire selection. Here are a few I think are super cute! So . . . I will be doing a product review AND a CSN give-away before June is out. This isn't going to be a regular occurrence, but I thought it would be a special way of celebrating 120 followers. You see, I was hoping that I might have 120 followers by next Christmas, but it's June . . . Christmas is still 6 months away. 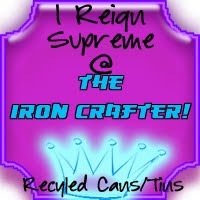 So what better way to celebrate and thank you for following than with a give-away to a great online site! Stay tuned and . 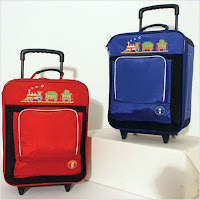 . .
Those suitcases are soooo cute. I would love to hear what you think of them. very cute! I was asked the same question (my first time ever) a couple of weeks ago, and had to say no, because the products had nothing to do with my blog (a similar type of store, here in Australia)... I kind of regret it (free product), but I learned a long time ago if I don't listen to my gut, it comes back to bite me! Can't wait to hear you review!